Food trucks take trendy eats to the streets and now a fashion truck is bringing the latest clothing trends from L.A. to residents of central Vancouver Island. 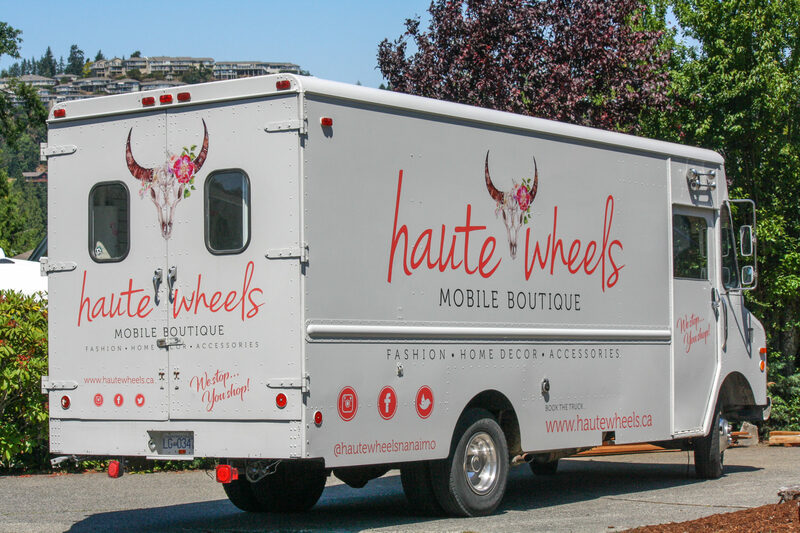 Launched in June 2017, Haute Wheels Mobile Boutique is the brainchild of local fashionistas Niki Parker and Tashe Vitaly, who stock their shelves with such brands as Love Stitch, Emma’s Closet and Just Black Denim. “I feel like we have a truck full of cute tops right now and flowy maxi dresses,” says Parker. 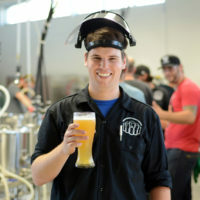 “The feel is pretty casual.” The truck is bookable for private shopping parties and also appears at local events and markets.